That’s right, you heard correctly. 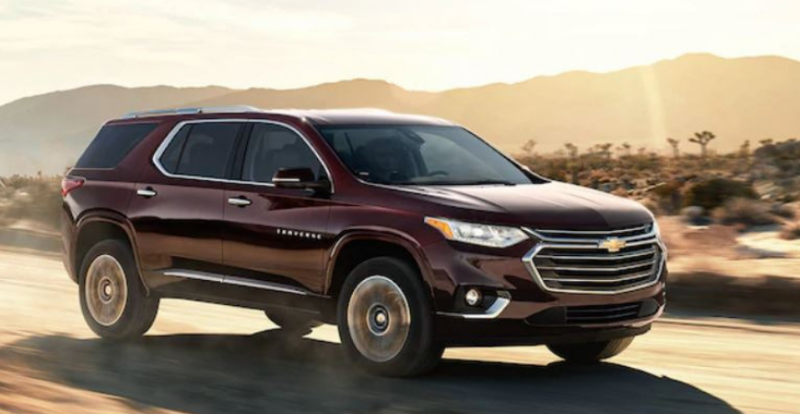 The all new 2018 Chevy Traverse is the best crossover vehicle out on the market today for a family. 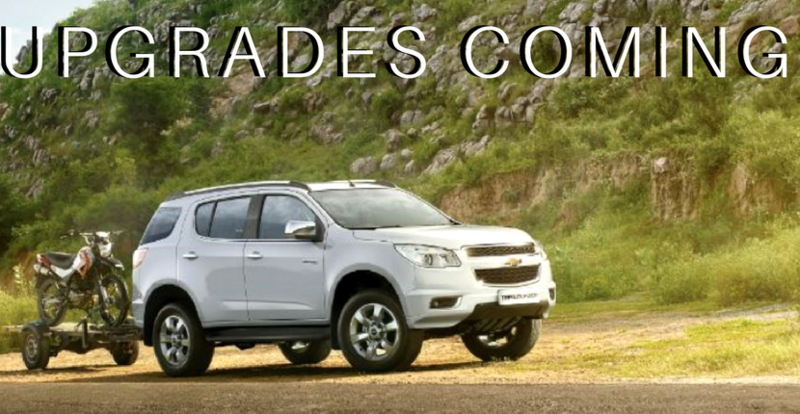 With its massive size and friendly design, its ranking comes as no surprise to Chevrolet fans. At Apple Chevy, your Tinley Park Chevy dealer, we love to brag about a good Chevy when we see one- and the 2018 Traverse is no exception. The new model has much to be impressed by, but for us how well the Traverse handles the road is what stands out the most. While typical SUV’s and crossovers tend to be bouncy and springy due to its length, the Traverse is the complete opposite. The ride is smooth and soft and ensures drivers a comfortable ride wherever they are going. The Traverse is not too loud either! 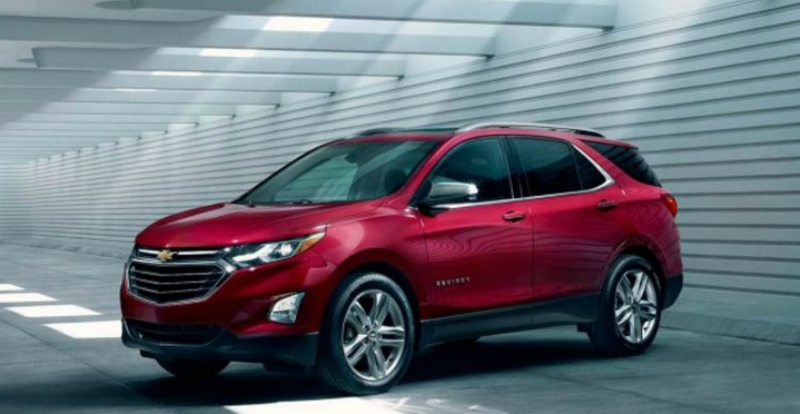 With its traditional 3.6-liter V6 engine, it does the job and keeps the Chevy Traverse nice and quiet. The vehicle also pairs with a 9-speed automatic transmission. Fans are raving about how behind the wheel feels! The more room the better-especially for large families and road trip travels. With the 2018 Chevy model you will find plenty of storage like usable cargo areas behind the back and middle row seating. Not many competitors today can say the same about their storage. With an exterior that is smooth and stylish looking it is easy to find the right model for you! There are many trim packages to choose from and exterior colors ranging from black to Cajun red. The interior has options for cloth seating or leather on trim models for a nice sporty look inside and out. The price of the 2018 Chevy Traverse starts out at an MSRP of $29,930 and goes up depending on trim levels and additional add ins. Ask any Chevy dealer, for being top in the crossover family, the price is not as expensive as some of its competitor vehicles. Ride in style, and save! Looking to get your hands on a new 2018 Chevy Traverse? 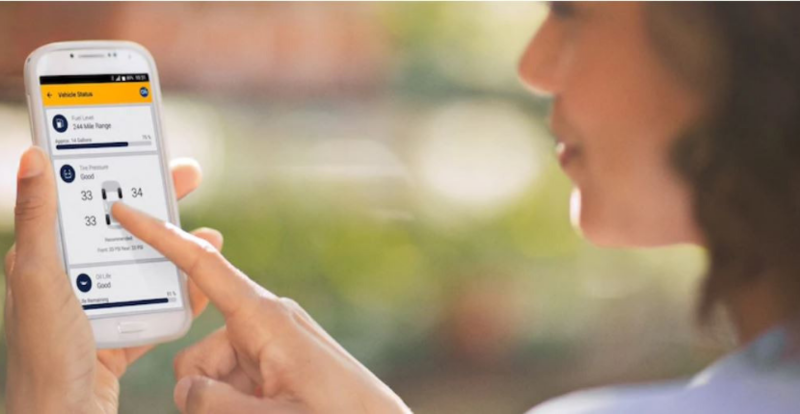 Just search for a “Chevy dealer near me” or visit us at Apple Chevy today! Come in and take a test drive on our new models for sale. Already have a Chevy? Stop in and visit our friends at the Chevy service department and save on great deals.